Automation Anywhere, the leader in Robotic Process Automation (RPA), has unveiled human-centric Digital Workers to help organizations augment their human workforce and accelerate digital transformation. The company is pioneering the concept of ready-to-deploy digital personas that combine task-oriented, cognitive and analytical abilities to automate repetitive activities, creating the world’s first marketplace for the workforce of the future. Beginning today, users can download Digital Workers from the Automation Anywhere Bot Store, the company’s online marketplace for off-the-shelf, plug-and-play automation, and customize them to fit their unique business processes. With Digital Workers, organizations can rapidly scale their automation initiatives to drive productivity, efficiency and growth. While software bots are typically task or process-centric, Digital Workers are human-centric – built to augment human workers in specific business functions, across a range of verticals. Some examples for Digital Workers in the Bot Store include a Digital Accounts Payable Clerk, Digital Talent Sourcer and Digital Talent Acquisition Coordinator. Over the next year, the company, with its growing ecosystem of channel partners, system integrators and developers, expects to see innovation around hundreds of Digital Workers across functions and industries. 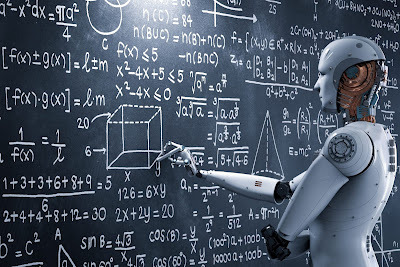 According to a report by Forrester Research, ¹ increasingly, intelligent machines — ranging from AI to intelligent assistants to RPA bots — are working side by side with employees to solve business problems. The forces of automation will help employees maintain a happy and productive state of flow by making job activities more engaging. Bot Store users can now leverage Digital Workers to expand the automation footprint of their organizations and infuse artificial intelligence into their business processes. The Bot store is focused on increasing the speed and adoption of automation with bot deployment — and now with Digital Workers. 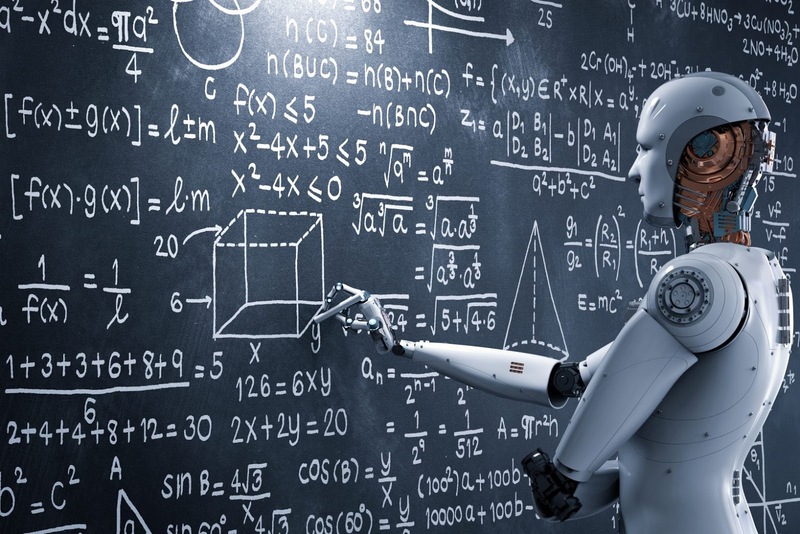 “The idea of a human-centric Digital Worker that augments the abilities of our employees has the potential to be truly transformative”, said Ravi Konda, senior manager of Automation at Symantec.